To merge proven orthodontic practices with the latest technologies in order to provide the highest quality orthodontic care. "I enjoy the opportunity to have a positive influence on the lives of my patients while creating healthy, beautiful smiles they can benefit from for a lifetime." 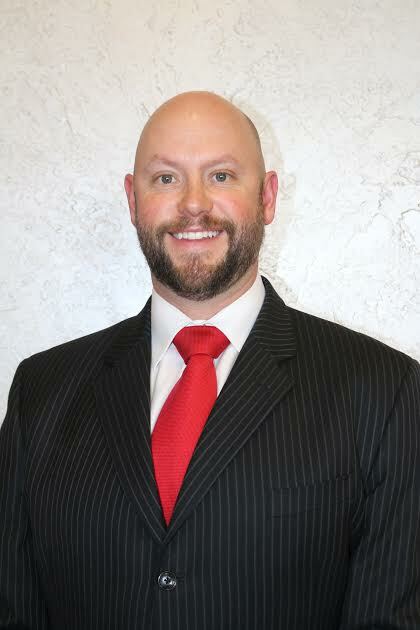 Dr. Derek Reznik is an Invisalign® Certified Provider. Has been practicing in Odessa and Big Spring since 2007. Has been back in West Texas since 2007. Golf, snow skiing, wakeboarding, scuba diving, traveling, reading, and watching movies.